Aethericism is a new movement which re-unites, ignites the divine into the life of the arts and sciences. 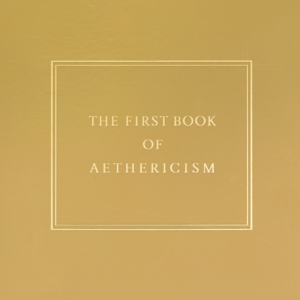 The First Book of Aethericism is designed as a sketchbook, draft ideas by Degard and contemporaries on the early notions of Aethericism. 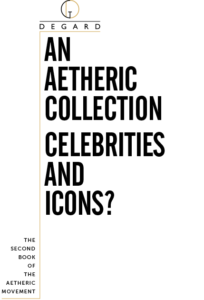 The Second Book of the Aetheric Movement is now available here with The Second Symposium on the Aetheric Movement in 2018.